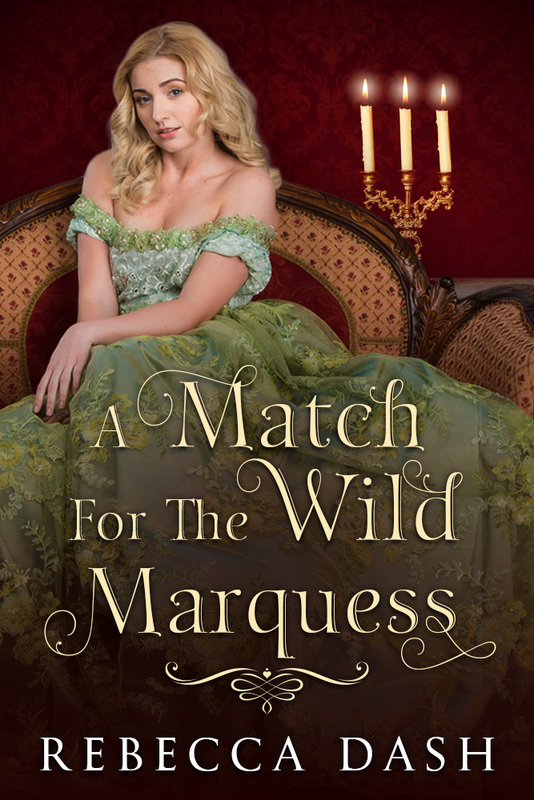 Get Three Free Regency Romance Books! 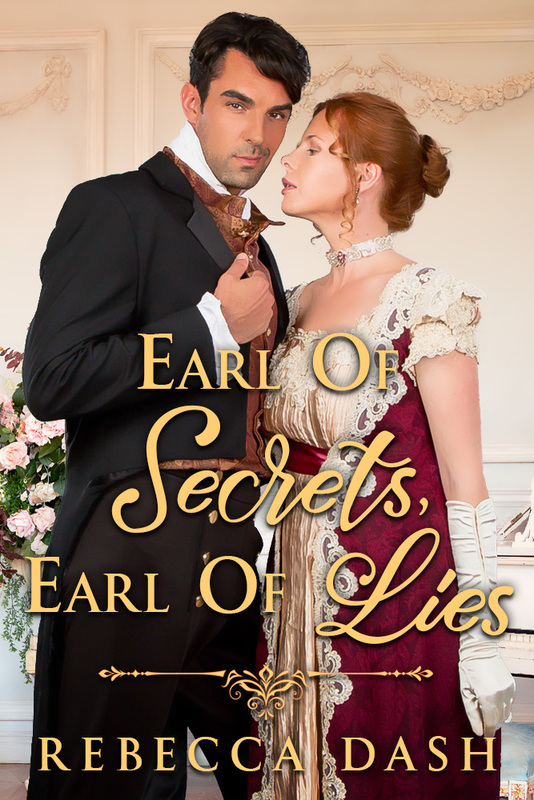 Dive into the world of dashing dukes and enchanting earls with free copies of three of my latest sweet romances. Get them all just for signing up! Subscribe to be notified about new book releases, giveaways, special surprises, and the occasional random thought on the creative process.